NuGet.exe is required to continue. 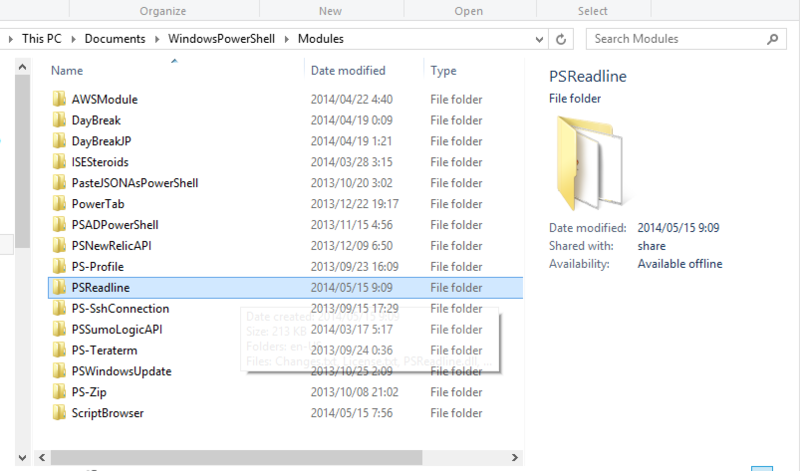 1.4      myModule                     2014/05/09 2:18:33  My PowerShell Module for the demo! 1.0      PoshInternals                2014/05/07 21:56:43 Collection of system internals tools for PowerShell. 2.2.1    PoshWSUS                     2014/05/07 11:48:49 PowerShell module to manage a WSUS Server. 1.1      PowerShellLogging            2014/05/07 14:02:02 Captures PowerShell console output to a log file. 1.0.4.0  ScriptCS                     2014/05/07 13:00:33 Allows execution of ScriptCS from your PowerShell session. 1.0.0.1  SNMP                         2014/05/14 2:51:13  Module to manage systems using SNMP. 1.1.0.0  TxF                          2014/05/07 12:51:02 Provides transactional file system operations. Publish-Module -Path ".\valentia\valentia" -NuGetApiKey $nugetApiKey -Tag PowerShell -LicenseUri "https://opensource.org/licenses/MIT" -ProjectUri "https://github.com/guitarrapc/valentia"
NuGet.exe : Failed to process request. 'The specified API key is invalid or does not have permission to access the specified package.'. Publish-PSGetExtModule : Failed to publish module 'Pushing valentia 0.3.7 to 'https://go.microsoft.com/fwlink/?LinkID=397527&clcid=0x409'...'. VERBOSE: Checking for updates for module 'PSReadline'. VERBOSE: Found module 'PSReadline' with version '1.0.0.8'. VERBOSE: No updates were found for module 'PSReadline'.